Ten years ago, on the cusp of the Financial Crisis in 2008, on 31 October, an anonymous individual named Satoshi Nakamoto invented the first cryptocurrency, Bitcoin, with the publication of a white paper titled “Bitcoin: A Peer-to-Peer Electronic Cash System”. Very few people took notice of this game-changing advancements in cryptography, blockchain technology and digital transactions. Many people also did not believe in the feasibility of a global, yet decentralized system for transactions. 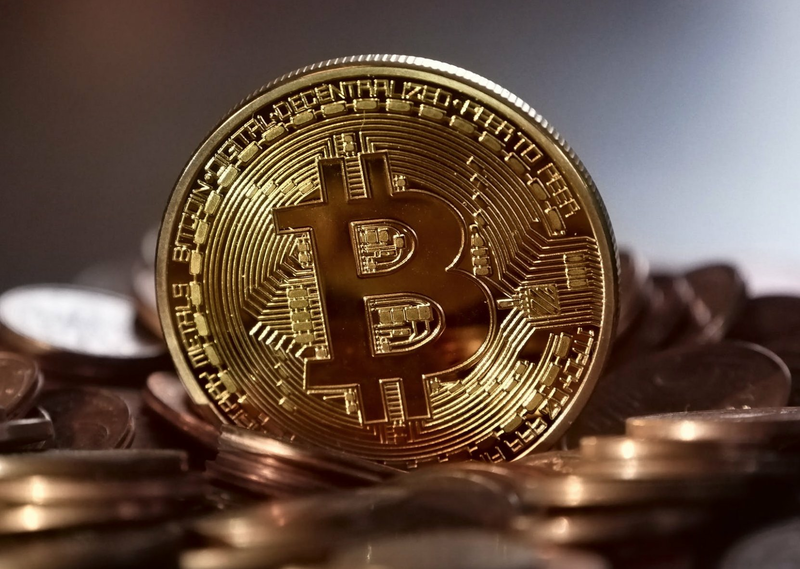 Bitcoin is a decentralized digital currency that can be sent from user-to-user on a peer-to-peer network as a medium of exchange of value without the need for intermediaries or a central regulatory authority. Cryptocurrencies uses cryptography to verify and secure transactions. Bitcoin is the first ever cryptocurrency designed to create an independent and decentralized electronic payment system. Bitcoin uses cryptography, mathematical proofs (proof of work) and economic incentives (mining) to solve the problem of “double spending” (digital assets can easily be copied and re-used) and to verify and process transactions. The Bitcoin protocol is open source and any developer can review and contribute to its development. In traditional fiat currencies, central authorities and banks, control the financial system. However, with Bitcoin and other cryptocurrencies, these transactions can be processed and validated by a distributed and open network, that is owned by no-one. Unlike centralized banking systems, most cryptocurrencies are decentralized on distributed networks of computers that are spread around the world, also known as nodes. Transactions are verified by network nodes through cryptography and recorded in a public distributed ledger called a blockchain. The transaction is propagated across the peer-to-peer network and is replicated by every node, reaching a large percentage of the nodes within a few seconds. Since there is no need for a central authority, users do not need to identify themselves when transacting with cryptocurrency. When a transaction request is submitted, the decentralized network will check the transaction and verify it and record it on the blockchain accordingly. Cryptocurrencies, like Bitcoin, uses a private key and public key system to authenticate these transactions. This means users can create anonymous digital identities and digital wallets to transact on the decentralized system and still be able to securely authenticate their transactions. Cryptocurrency transactions are irreversible and immutable. The irreversible and immutable features of cryptocurrency means that it is impossible for anyone but the owner of the respective private key to move their digital assets and that transactions cannot be changed once it is recorded on the blockchain. While it is not impossible to modify the transaction, secure cryptography makes it very difficult for modification, because it requires you to alter most nodes in the blockchain. In order to prevent fraudulent transactions (that cannot be reversed), all transactions are transparently recorded on the blockchain and open to the public. Fiat currencies (e.g. dollars, euros) have an unlimited supply, as the central banks can issue as much fiat currencies as they want. Central banks often manipulate the value of the countries’ currencies as part of its economic policies. Most countries often manipulate their currency to be inflationary over a period of time. The inflationary nature of fiat currencies would mean a decrease in the value of the currency over time. Therefore, fiat currency holders might bear the cost of the decrease in value and also face the uncertainty of currency manipulation. On the other hand, most cryptocurrencies have a limited and pre-determined supply of the cryptocurrency that is coded into its underlying algorithm when it is created. For example, Bitcoin has a maximum supply of 21 million, and once this limit is reached, no new Bitcoin can be mined. Cryptocurrency intentionally creates scarcity to prevent currency manipulation and the decrease of value over time. The use of a peer-to-peer database means that there is no need for a central authority or 3rd party intermediaries to process and validate transactions. Users can transact and exchange cryptocurrencies directly with each other through the decentralized system, and each transaction can be verified on the blockchain. This means that anyone with internet can exchange valuables across the world with the click of a button. Furthermore, the costs of transactions using cryptocurrencies are much much lower than transacting through inter-continental bank transfers. Furthermore, since the transaction is recorded on distributed ledger, this means that there is no single point of vulnerability or failure. Everyone on the network has a copy of the ledger so there is no need for a central system because every transaction can be verified against this ledger. The decentralized ledger is known as the blockchain. This makes transactions less susceptible to hacking, bugs and system failure (as compared to a single and centralised system), since information is decentralized on a distributed network. Therefore, the blockchain technology that supports cryptocurrencies makes transactions more secure. Cryptocurrency, like Bitcoin, enables a 'trustless' system of transactions. The decentralized network means that nobody has to trust anybody else in order for the network to work. The blockchain can validate any transaction between users. When one user broadcasts a cryptocurrency transaction, all nodes will receive it and verify if the digital signatures are valid, before recording it on the blockchain. If the signatures are invalid, the nodes will discard the transaction. The proof-of-work algorithm also incentivizes individual nodes in the network to help validate these peer-to-peer transactions. Most cryptocurrencies have a limited supply coded into its protocol, creating a system of scarcity. For example, Bitcoin has a maximum supply of 21 million and once the supply limit is reached, no new Bitcoin will be added. This makes the existing Bitcoin that is in circulation more attractive and valuable as an asset. As the demand of Bitcoin grows, its supply will remain the same, and this causes the value of Bitcoin to increase over time, making it deflationary in nature. Users of cryptocurrency will not need to worry about the reduction in the value of their assets (unlike fiat currencies).